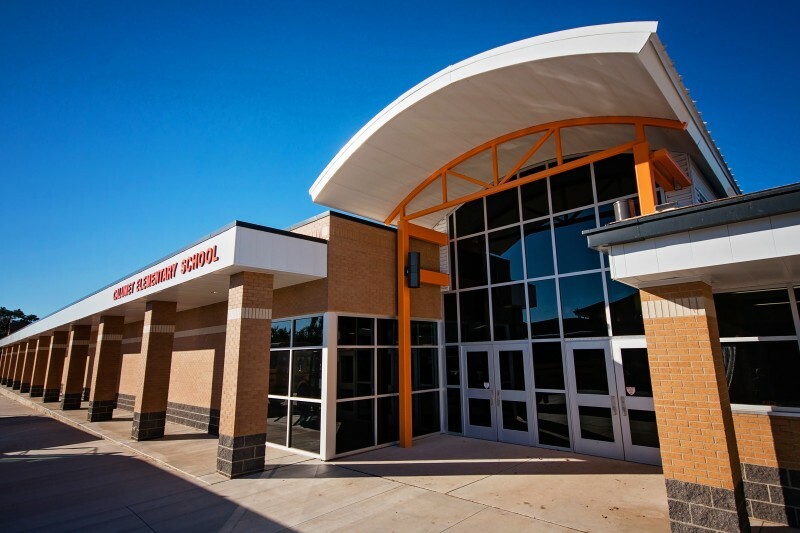 This project was the final phase of a Long-Range Plan to upgrade and expand facilities across the district. 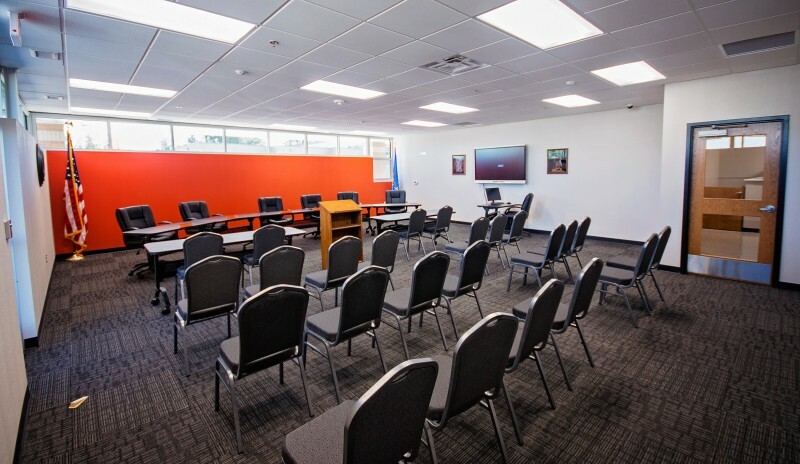 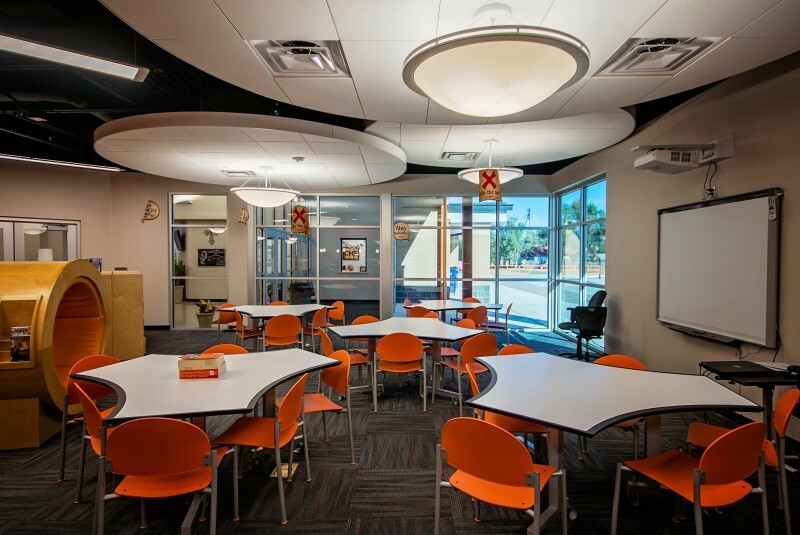 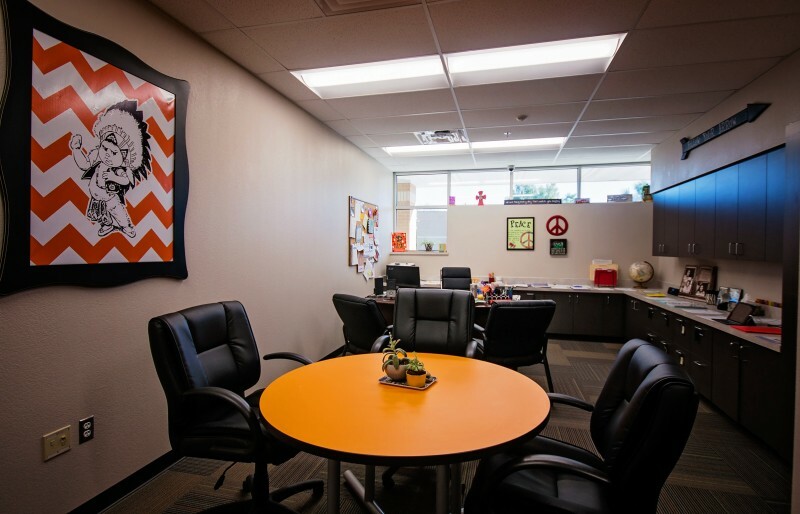 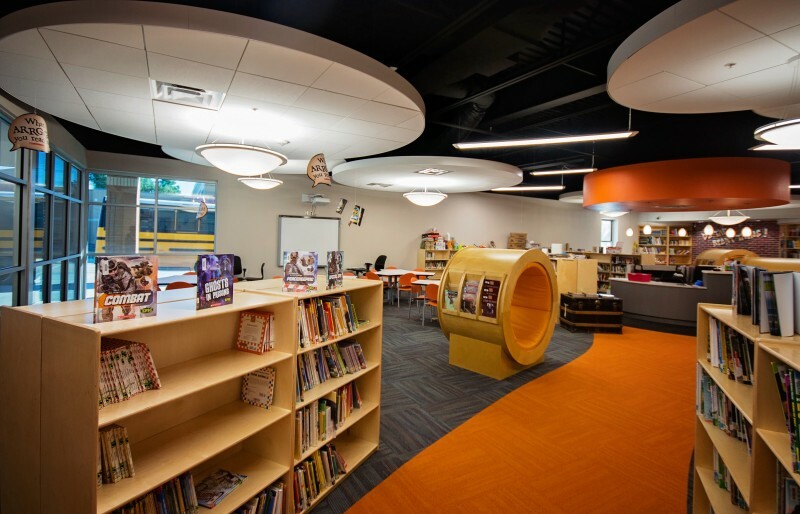 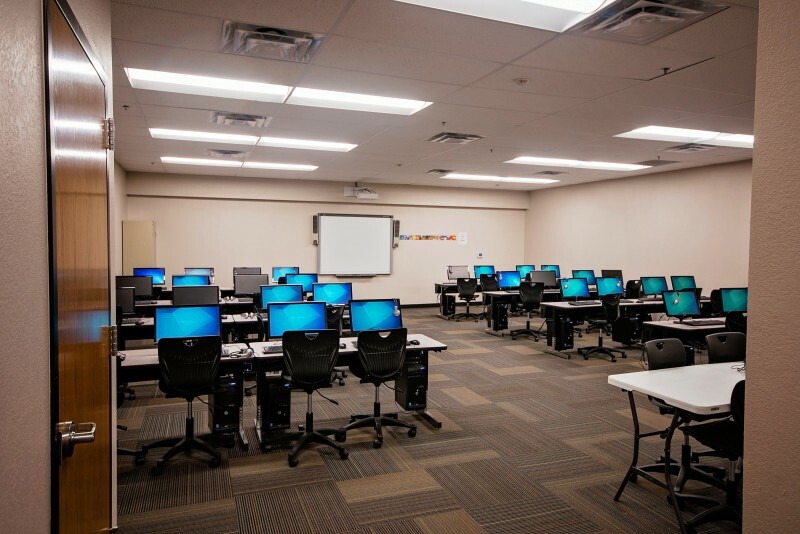 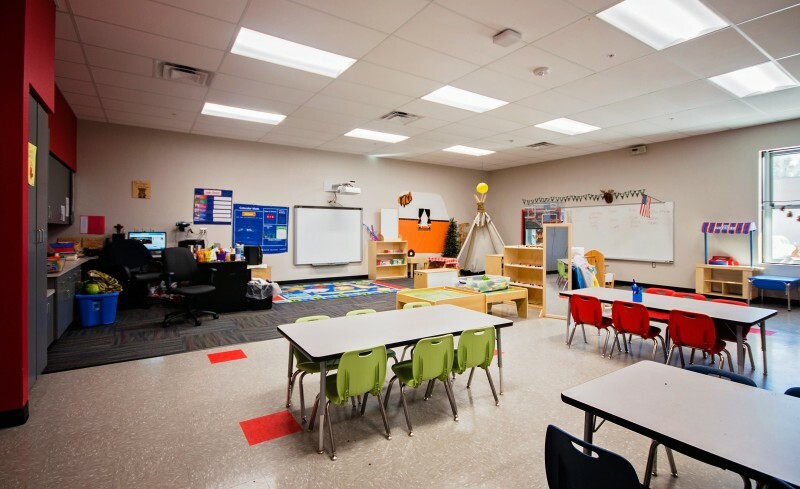 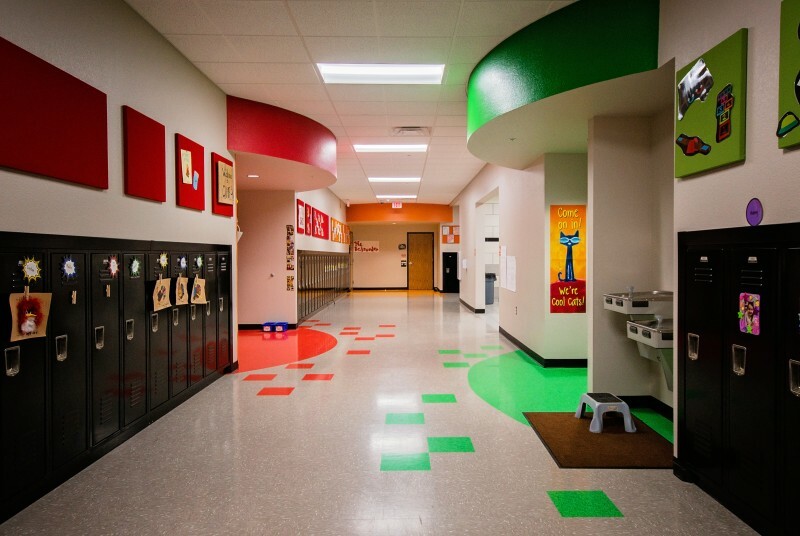 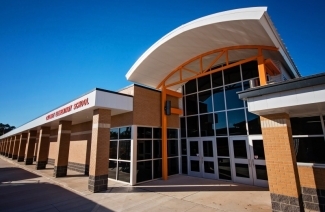 The project was construction of a new elementary school to include 9 classrooms with 2 storm-safe rooms, library, restrooms, and furnishings as well as renovation of the main entry and principal's office to connect to the new construction. 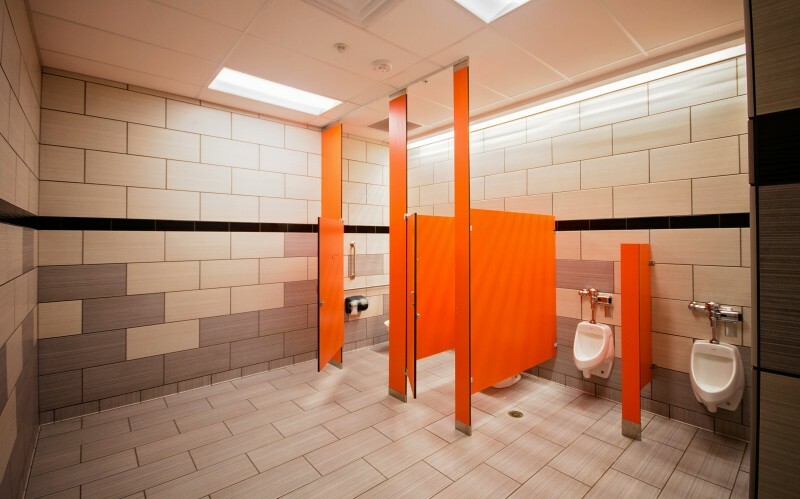 There was interior upgrades to the existing building as well.